If you're one of the majestic boaters who leaves the Netflix-streaming for when you're landlocked, but you still want a little entertainment while you enjoy a break from backlit screens, we've compiled a list of some radio shows or podcasts that might just do the trick. To celebrate National Radio Day, we put together some of our favorite on-board auditory entertainment. Have a read, then give a listen! When your crew can't decide on a playlist and you just want to set it and forget – but not leave it entirely up to an algorithm, go back to the good old days of real radio. Boaters from the greater Boston area may already be familiar with the local, legendary, smooth-as-heck sounds of WJIB. This is one of the portable comforts of home I'm always grateful for when on the move visiting marinas and boater events. Stream it live using the free TuneIn Radio app. 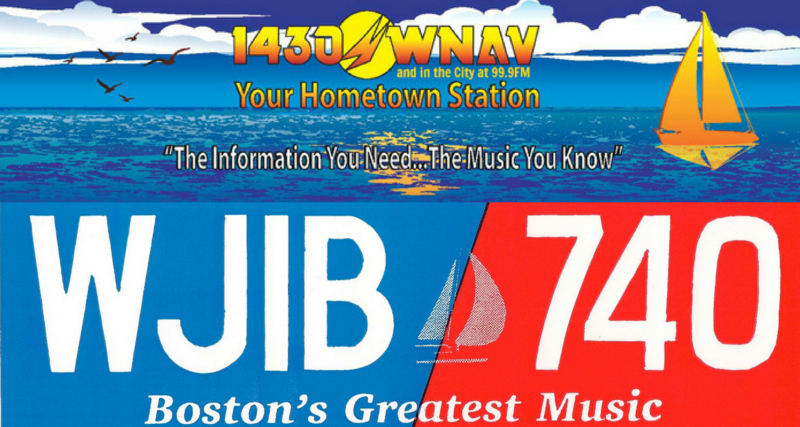 If you don't like smooth jams out of Boston Harbor, you can search within the app by locations world-wide, genre, station type, or even name or call sign, and tune in, free. Chesapeake Bay boaters can tune in to The Boat Show every Wednesday from 2-3PM on WNAV 1430AM and 99.9 FM. Hosted by Annapolis native and local Edgewater, MD marina manager Scott Anderson, the show focuses on the local marine industry, with guests ranging from Americas Cup sailors, fishing experts to local government officials discussing marine-related topics. Tune in live if you're local, livestream via WNAV's website, or pay the extra $1 for the pro-version of TuneIn (mentioned above), which lets you record live radio for playback later, pause live radio, rewind, and play back, and more. 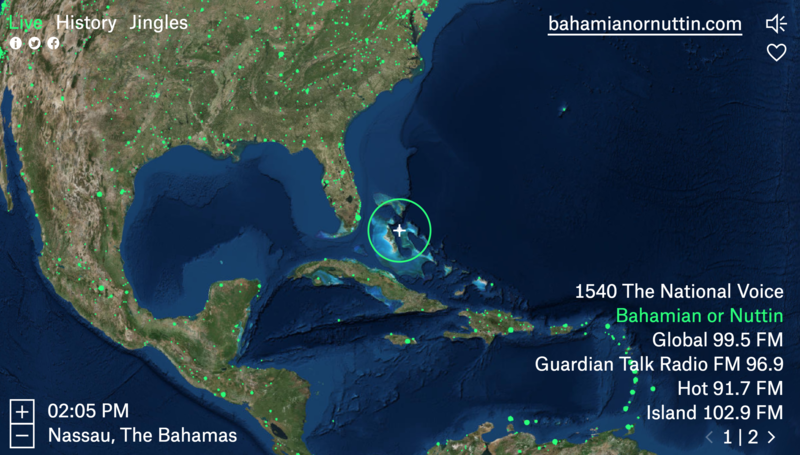 This cool, weird, web-app lets you listen live to stations around the world – so it's perfect for any sailor who's missing frequencies found elsewhere. I have the homepage radio.garden saved to my iPhone's home screen; it works like a charm with surprisingly fast load times. 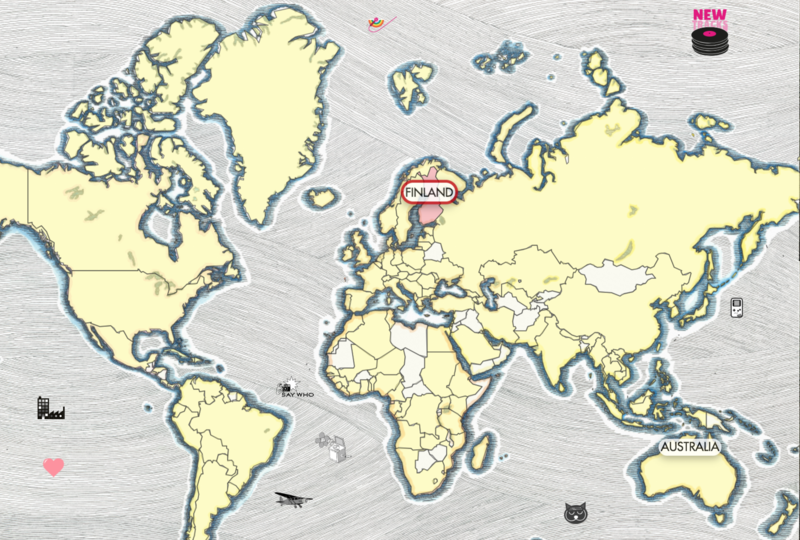 Radiooooo adds an extra time-travel spin to roaming the world by radio: Listeners pick a decade from anytime after 1900, then choose a country from an old-timey map of the world. Assuming there’s music in Radiooooo’s database for that country and time period, you’ll hear songs that were popular for that combination of location and decade. For folks working in the industry, Boating Industry magazine recently release their Boating Industry Insider podcast, hosted by the publication's editor, Tim Hennagir. Listen on iTunes or stream Stitcher as Tim interviews industry insiders and does some deeper dives into industry developments and new products. For those employed in the superyacht industry, interested in breaking into it, or just mildly curious about what goes on behind the scenes, SuperYacht Radio provides some fascinating insight. Based in Palma de Mallorca (superyacht central), SYR broadcasts a mix of music, industry & community reports, and interviews with industry leaders and yachting brand representatives throughout the day. If you're as podcast-obsessed as I am, you can go straight to the source and stream their interviews from their website. Download the free SuperYacht Radio app for iPhone or Android to stream some fabulous beats to cruise to, no matter your LOA. You can also stream via the aforementioned TuneIn app, AppleTV, and their homepage. While not boating-specific, sometimes when you're neck-deep in boatwork it helps to have mechanics with a dry sense of humor to keep you company. You won't get out of an episode of CarTalk without learning a thing or two about mechanics from Tom and Ray, the two salty-meets-brainy sibling mechanics who demystified cars while cracking wise week after week for more than three decades (and broke my little heart when they retired in 2012). Stream the show archives on the CarTalk website or download in iTunes, Google Play, Audible, and at Amazon. One podcast I found while putting this post together is Mad Mariner, which sadly appears to have stopped streaming some years ago but the archives still offer in-depth looks at specific boats, engines, and equipment as they hit the market up until 2010. Holy smokes, seek and ye shall find just the podcast you were looking for. 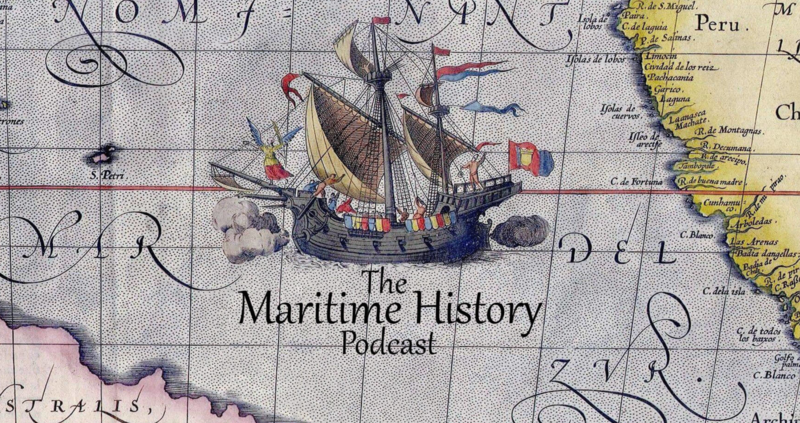 I'm new to this show, but the Maritime History Podcast is chock-full of cool historical info and I can't wait to check it out. For a smaller dose of maritime legend, check out Episode 42 of Astonishing Legends to learn the fate of The Mary Celeste. 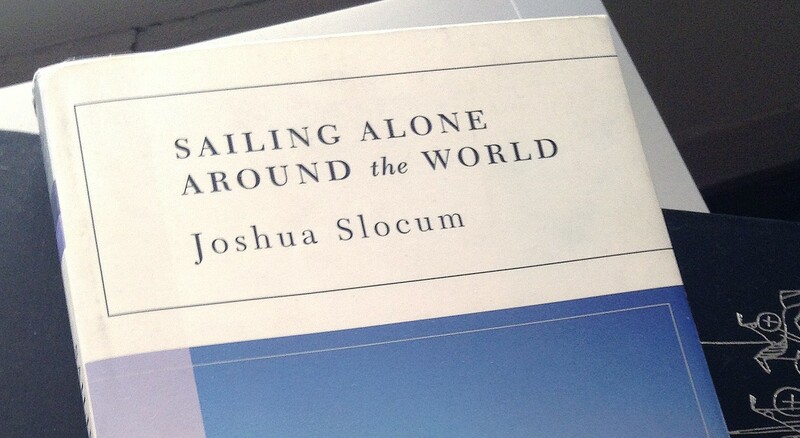 If you're in the mood for a longer listening session, tune into maritime classics like Sailing Alone Around the World and A Voyage for Madmen with an Audible subscription. On the Wind has put out so many great episodes, it's hard to know where to start. 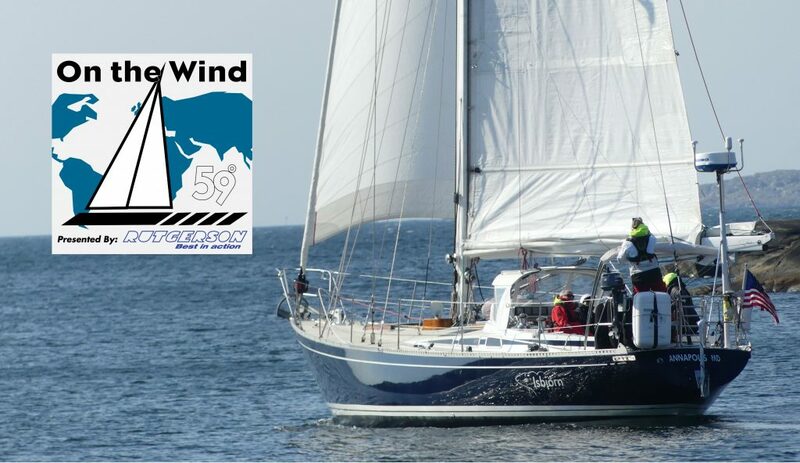 Check out interviews with Nigel Calder, Sir Robin Knox-Johnson, Gary Jobson, and Bob Perry. Tune in as the hosts talk shop with relatively newer faces like boater-coder Moxie Marlinspike and the ever-badass Sara Hastreiter. It's easy to subscribe and listen on Spotify, but since I always find myself jotting down notes as I listen to this one, I love that On The Wind compiles the shownotes on each episode page. 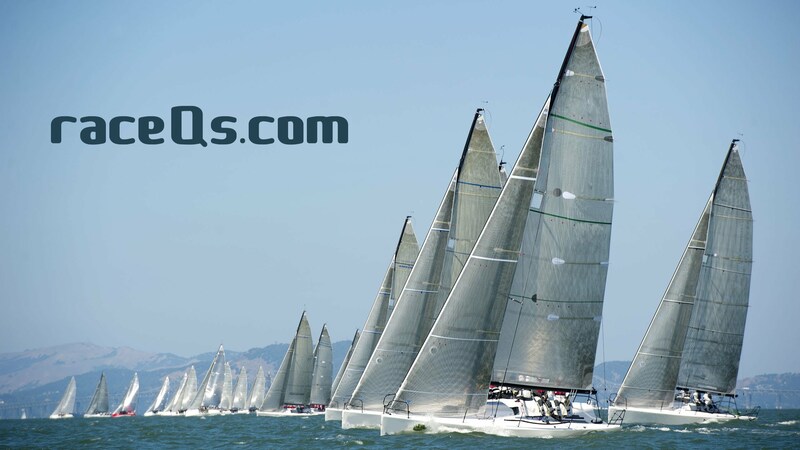 The Anchors Aweigh podcast offers boating tips and tricks, talks shop about the industry, and shares sailing and boating stories. Give a listen to Dockwa's own VP of Sales Dan DeGeorge! Have any favorites you'd add to the list? Tell us over in the Dockwa Facebook page. Happy Listening!